Amazon.com, Inc. today announced a content licensing agreement with HBO, making Prime Instant Video the exclusive online-only subscription home for select HBO programming. 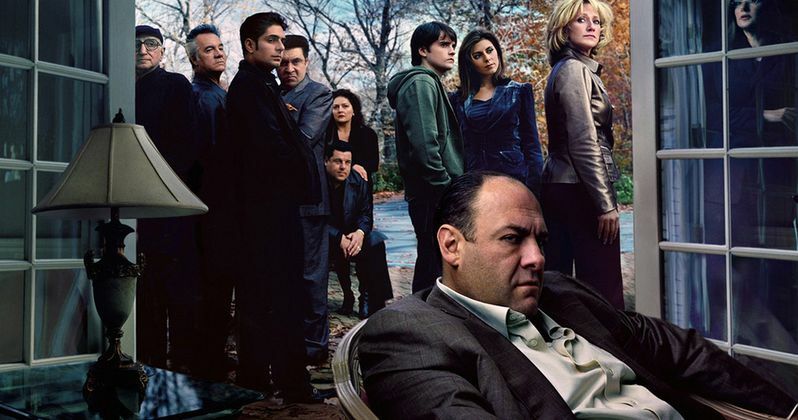 The collection includes award-winning shows such as The Sopranos, Six Feet Under, The Wire, Big Love, Deadwood, Eastbound & Down, Family Tree, Enlightened, Treme, early seasons of Boardwalk Empire and True Blood, as well as mini-series like Band of Brothers, John Adams and more. Previous seasons of other HBO shows, such as Girls, The Newsroom and Veep will become available over the course of the multi-year agreement, approximately three years after airing on HBO. The first wave of content will arrive on Prime Instant Video May 21. This is the first time that HBO programming has been licensed to an online-only subscription streaming service. This programming will remain on all HBO platforms. Brad Beale, Director of Content Acquisition for Amazon, had this to say about the deal in a statement. "HBO has produced some of the most groundbreaking, beloved and award-winning shows in television history, with more than 115 Emmys amongst the assortment of shows coming to Prime members next month. "HBO original content is some of the most-popular across Amazon Instant Video-our customers love watching these shows. Now Prime members can enjoy a collection of great HBO shows on an unlimited basis, at no additional cost to their Prime membership." Charles Schreger, President of Programming Sales for HBO, had this to say in his statement. "Amazon has built a wonderful service-we are excited to have our programming made available to their vast customer base and believe the exposure will create new HBO subscribers." Glenn Whitehead, Executive Vice President of Business and Legal Affairs, who along with Schreger headed up HBO's negotiating team. "As owners of our original programming, we have always sought to capitalize on that investment. Given our longstanding relationship with Amazon, we couldn't think of a better partner to entrust with this valuable collection. We're also excited to bring HBO GO to Amazon's Fire TV. The features like unified voice search will provide a compelling experience for HBO customers."